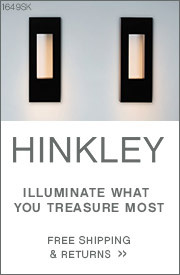 Q The height is 42.50 inches. 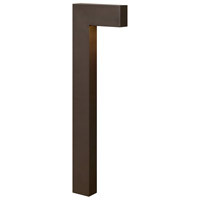 It is measured from which point to which point? 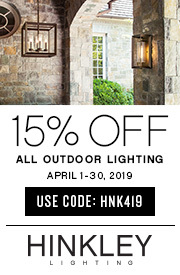 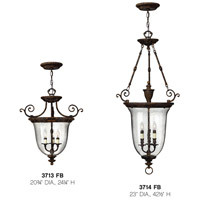 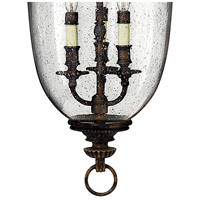 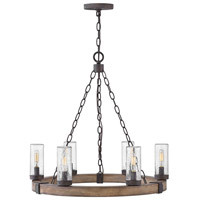 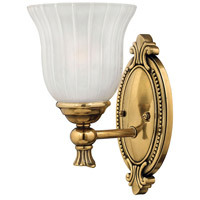 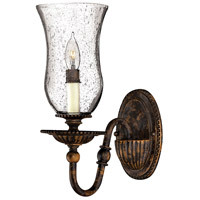 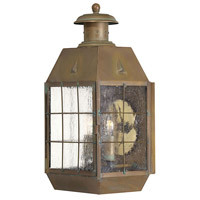 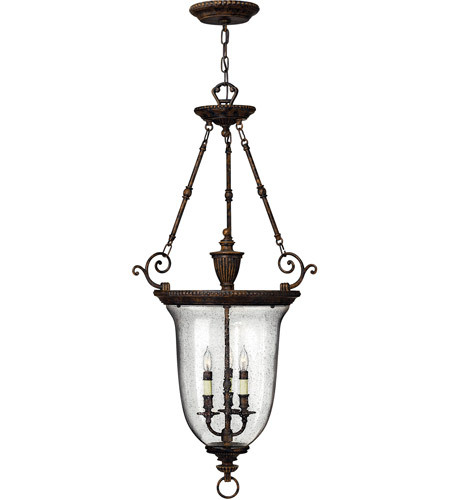 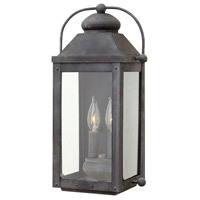 A The Hinkley Lighting Rockford 3 Light Hanging Foyer 3714FB height of 42.5" is the height of the fixture itself, not including the chain or ceiling canopy. 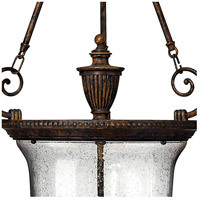 It is measured from the very bottom of the fixture to the top of the loop that connects to the chain.